While on my never ending mission to learn more about investing and personal finance, a good friend of mine, Ricardo Aviles, recommended the book Rich Dad Poor Dad by Robert Kiyosaki. Robert, who has made his millions through real-estate and all around smart investing, talks about the crucial concepts that have helped him make his money such as “rich people make money work for them”. I have been trading penny stocks for a few years now, and I often struggle with keeping the right mindset for trading, that “eyes on the prize” attitude. This book has really helped me keep that mentality. 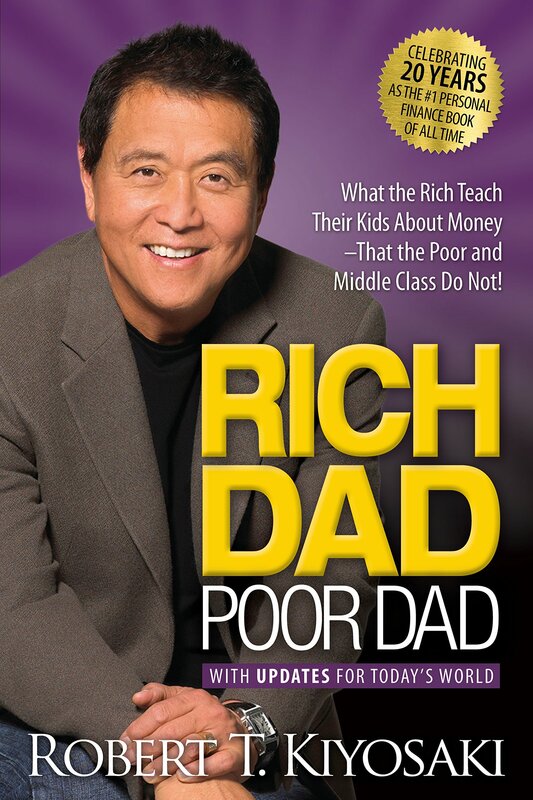 I highly recommend Rich Dad Poor Dad to anyone that wants to learn more about investing.